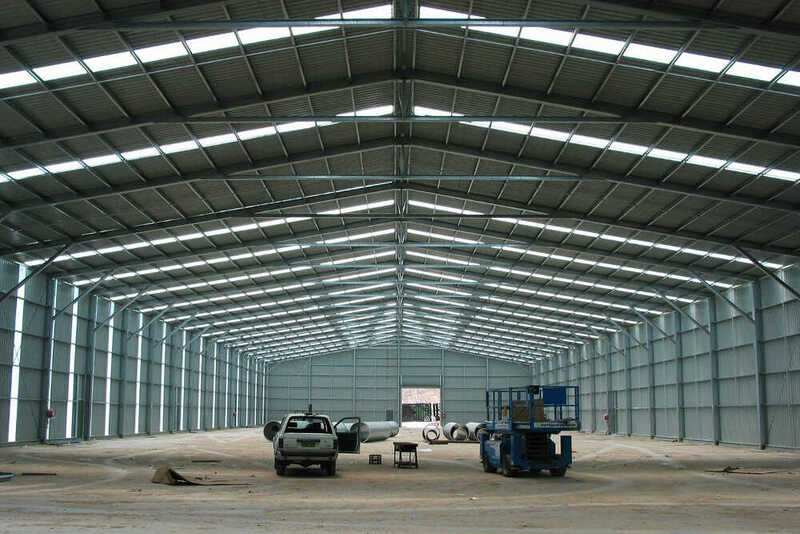 Our advanced technology allows us to create buildings with clear spans up to 35m and up to 8.4m eaves in cold form design. 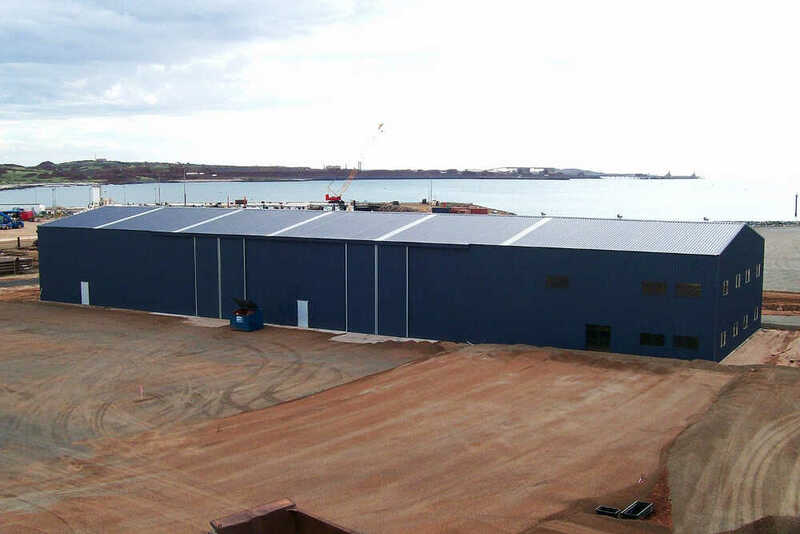 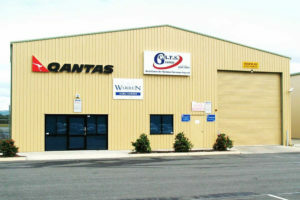 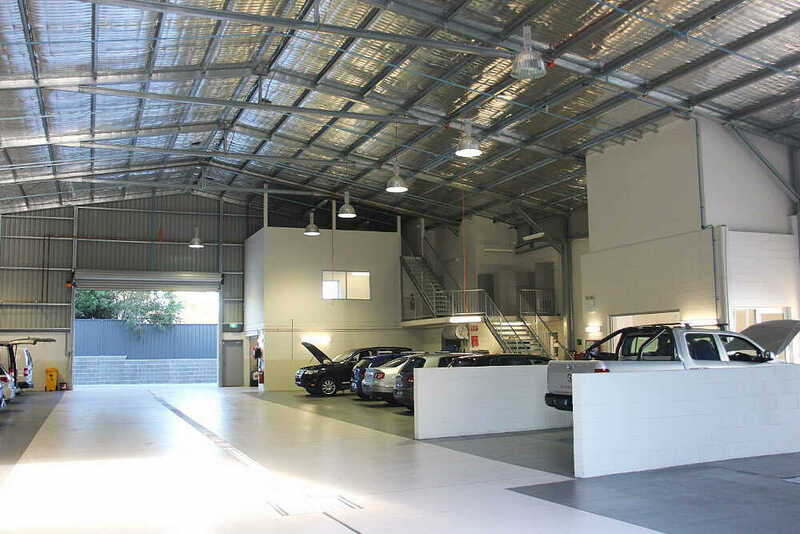 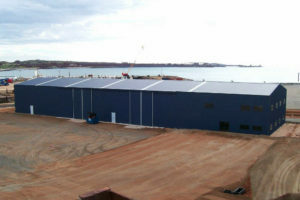 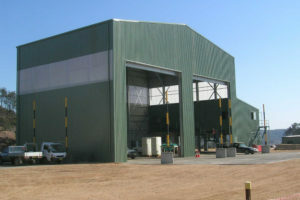 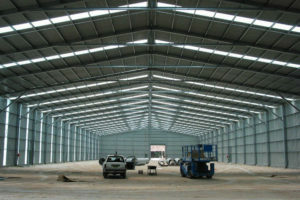 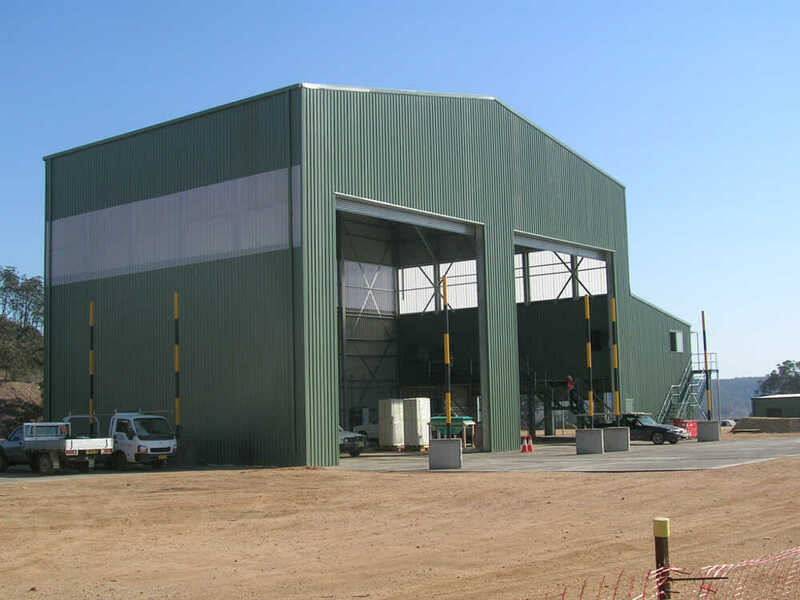 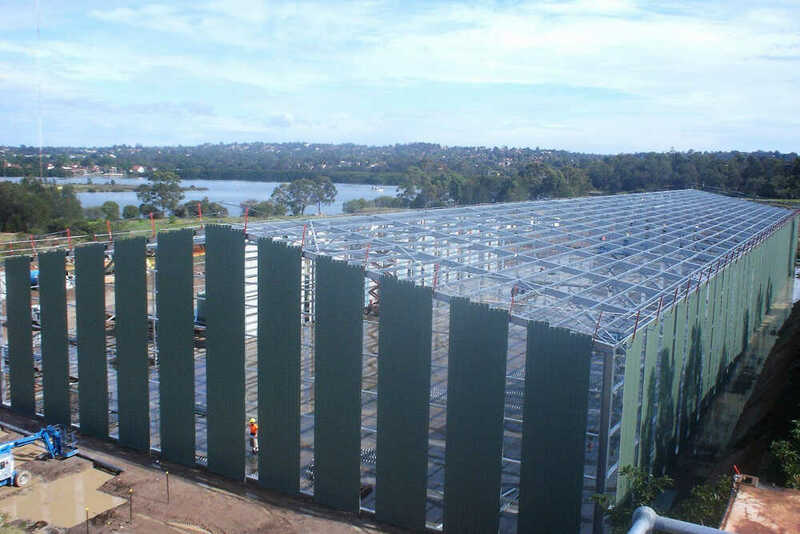 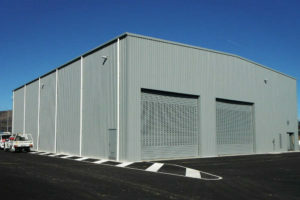 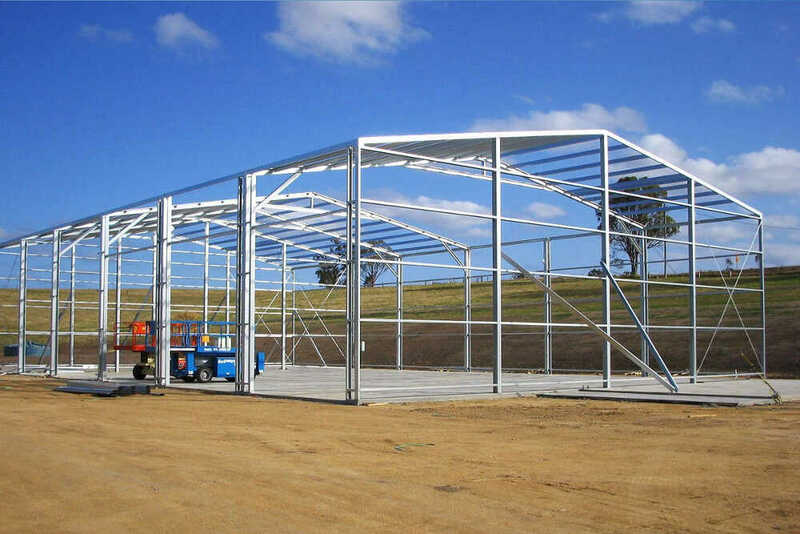 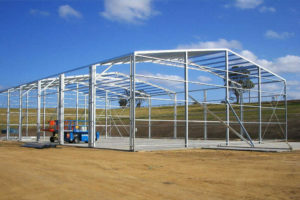 Being a modular design allows the buildings to be cost effective and quick manufacture lead time. 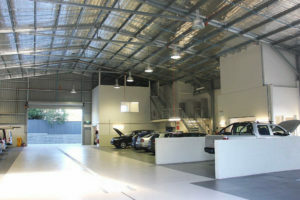 This ensures a quick turnaround for occupancy.